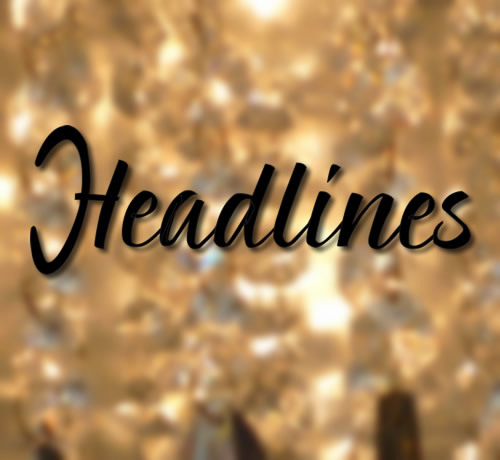 Headlines was born in January 1988 in Shefford and was one of the first hairdressers to establish themselves in this small Bedfordshire Town. Created with a passion for offering the best service possible with a family friendly atmosphere, Anna and Vince brought with them a wealth of knowledge and experience gained from working amongst the top hair stylists from London and Bedford such as the Verde Academy where it all began to take shape. With Vince’s business acumen and hair-styling skills, it was only natural to create a family run business with Anna a “Young apprentice award winner” and be accepted as the first Italian family in Shefford as a business, they were very happy to be accepted by the local community and still have loyalty from their first customers today. 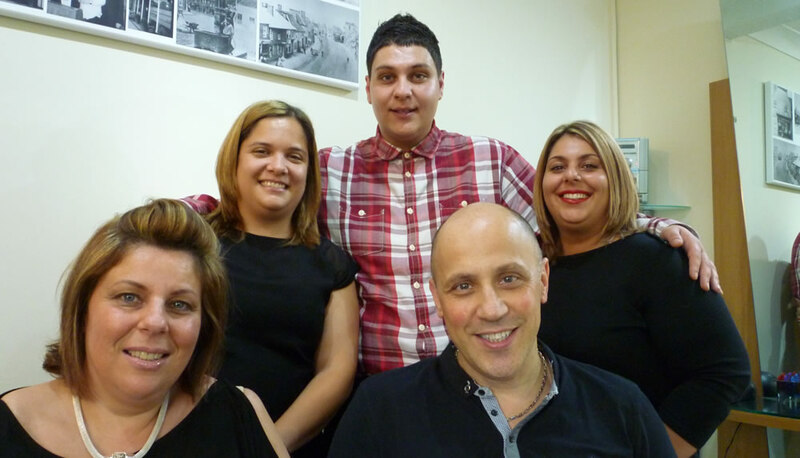 As the years have gone by, the family business expanded and along came Vanessa and Carmelinda bringing their skills as colourist and stylist into the mix adding creative hair for weddings adding more services to the growing portfolio. With Dominic who also trained in Bedford bringing his barbering skill set to the salon completes the picture for what most people to believe to be the friendliest hair salon in Bedfordshire, come and see for yourself ! With the collective wealth of knowledge and experience of this family team of professionals you can be sure that they can accommodate all age ranges, so book your appointment today !